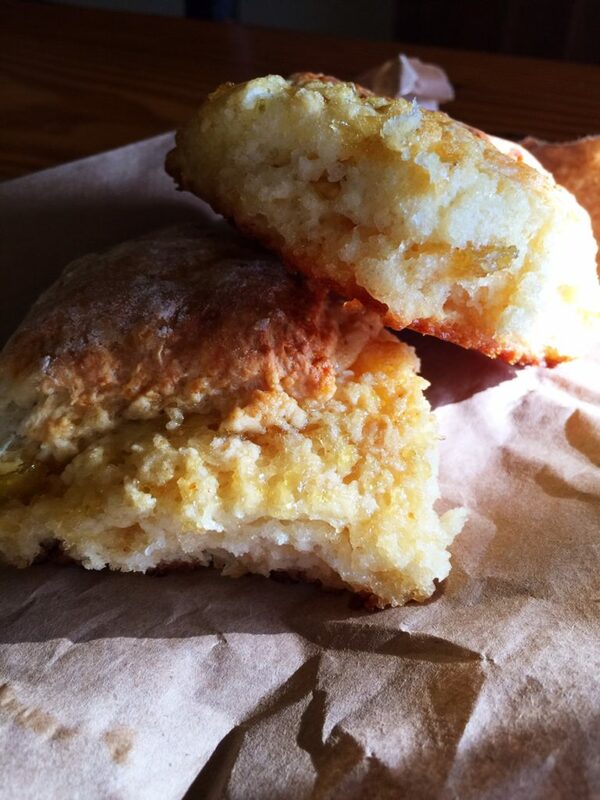 Guest love my biscuits, so I thought I would share the recipe with you. They are so light and fluffy. You can make them in a traditional way and cut into round shapes, or I usually just cut them into squares. You can change them up by adding different ingredients to them, like cheese, onion, fruits, or what ever you are in the mood for. So here goes, hope you like them and let me know what you think. 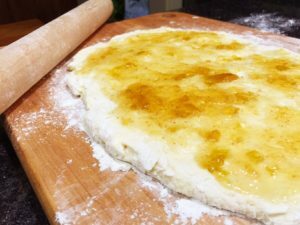 My daughter in law, a baker shared this recipe with me and we have used it for years. Mix all the dry ingredients together, then mix in the egg and milk. Stir together to form a ball. Place on a floured surface. Knead 20 times and then roll them out thick. Bake at 375 degrees for about 15 minutes. 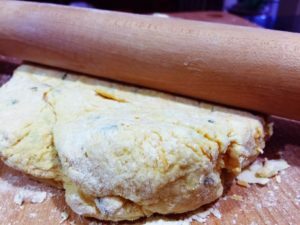 Makes 12 regular size or 6 large biscuits. This entry was posted in From the kitchen, Recipes and tagged biscuits, breakfast breads by admin. Bookmark the permalink.